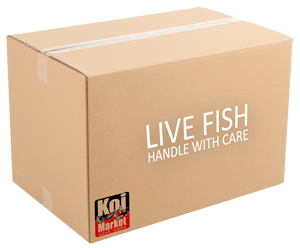 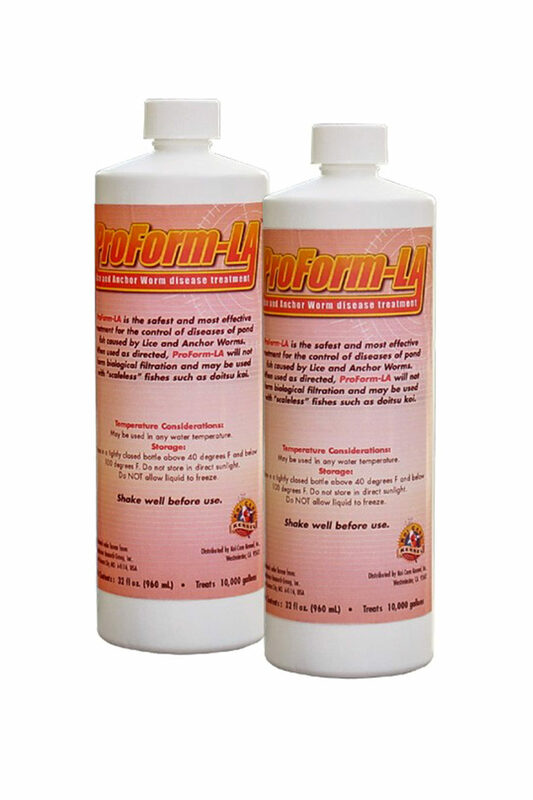 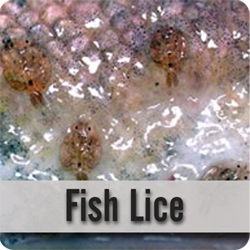 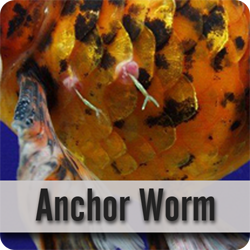 ProForm LA from Koi Care Kennel is the best, most effective treatment for lice and anchor worms on your koi and goldfish and it’s safer to use than Dimlin. 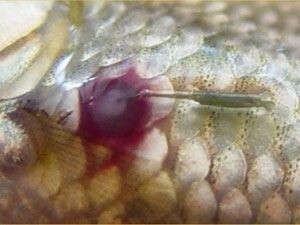 Will not harm turtles, amphibians (frogs) and mollusks (snails). 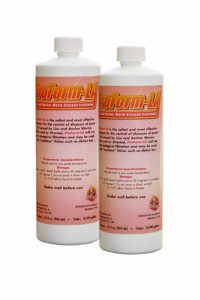 3 treatments, one week apart are recommended.